At this time of year my skin starts crying out for more moisturiser. 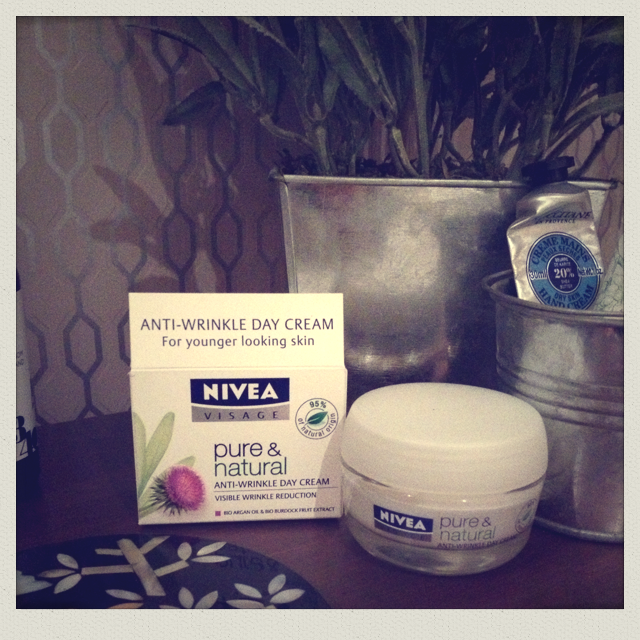 For me, a rich face cream is essential and one I always keep on my bathroom shelf is Nivea’s Pure and Natural Anti-Wrinkle Day Cream. 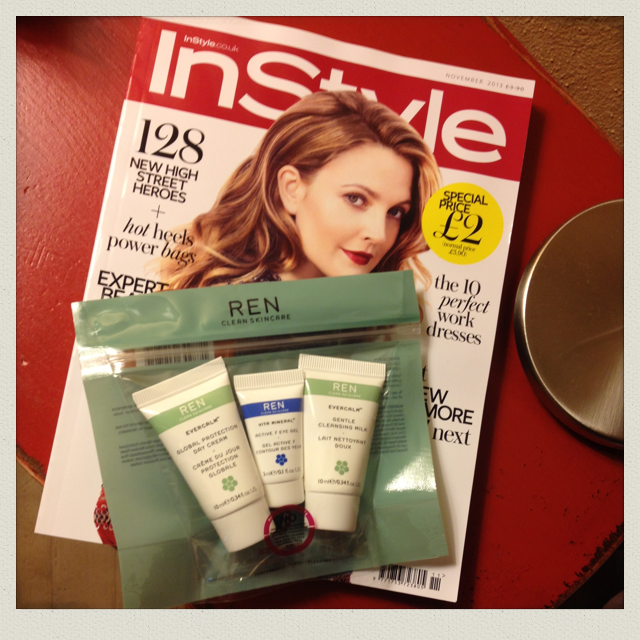 95% of its ingredients are of natural origin and it easily matches up to any regular face cream I’ve used. Rich enough for use day and night, it’s made with extracts of argan oil and burdock fruit, which has been touted for its powerful anti-ageing properties. It’s not got SPF but what it lacks in UV protection it makes up for in skin thirst quenching punch. 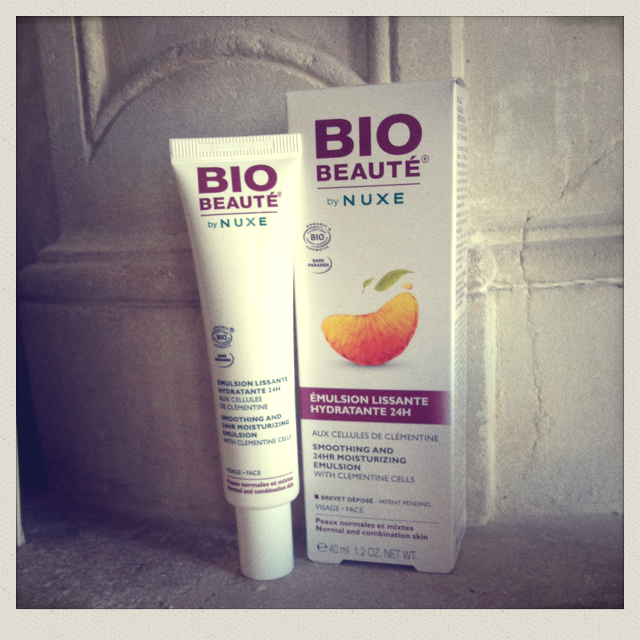 Natural credentials: 95% natural with extracts of argan oil and burdock fruit. Available from: Boots, currently at the reduced price of £4.99 (normally £8.90).